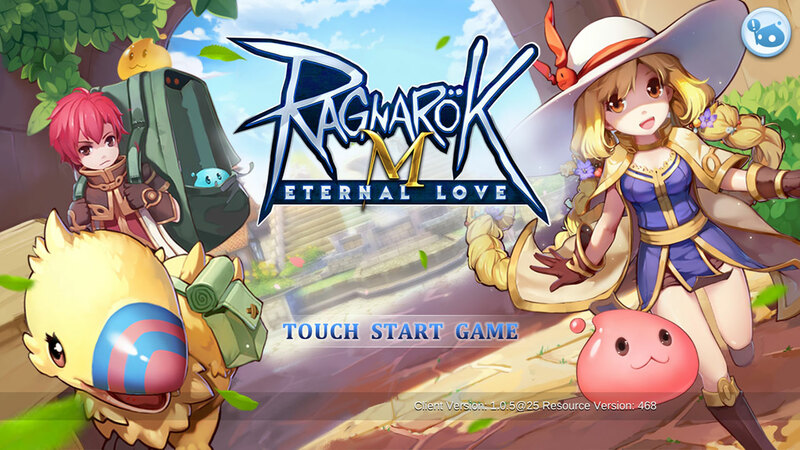 Ragnarok M: Eternal Love is the latest MMORPG game released on mobile recently in Oct 2018. 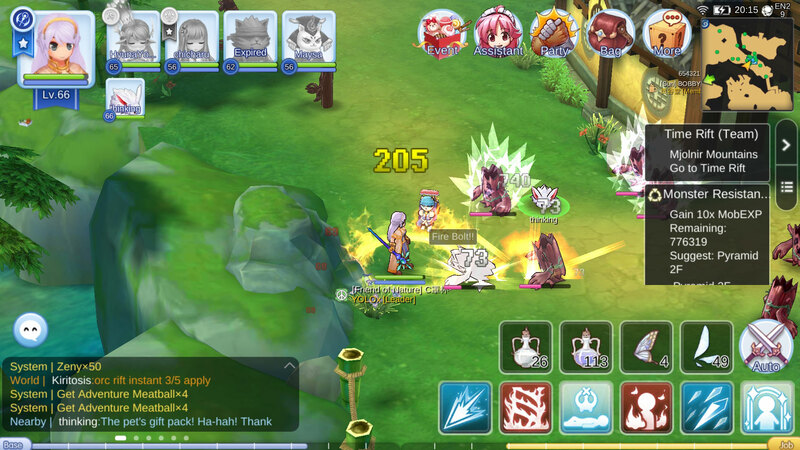 Yes, the infamous Ragnarok with cute characters is back and now available on Android and iOS platform. I have been playing the game for a month now and I guess it’s time to reveal how to level up fast in this latest Ragnarok leveling guide. This game can be very addictive once you have started. 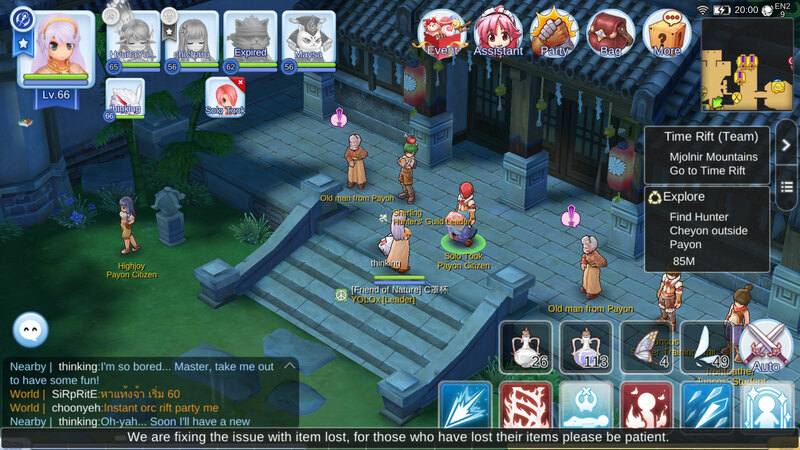 If you are looking to increase your character base and job levels so you can proceed faster for job change in Ragnarok Mobile, you have landed on the right page. 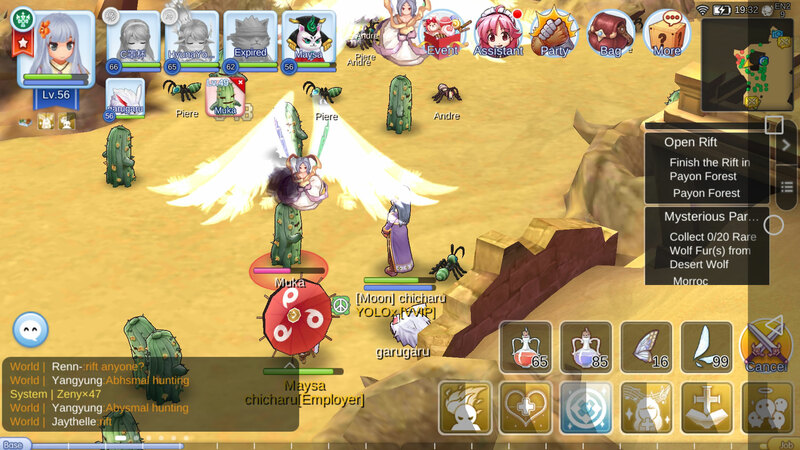 Here you can find some basic steps on how to level up your Ragnarok character faster. 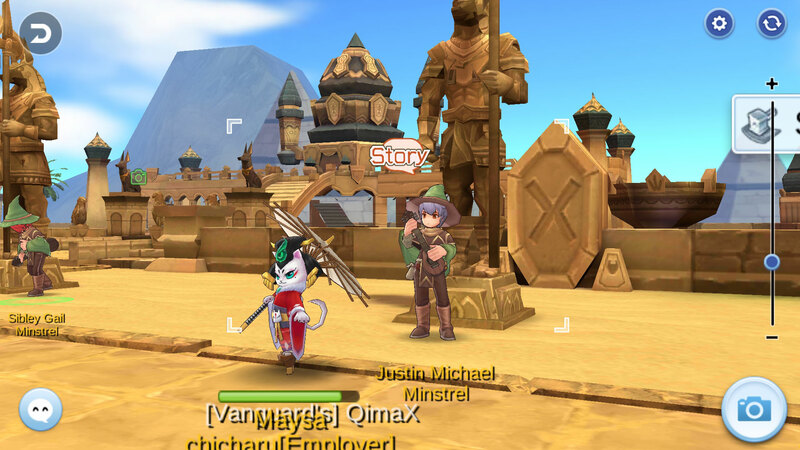 Leveling a character in Ragnarok Eternal Love can take a long time, but with this guide, you will experience the so-called power leveling. This guide is suitable for all 1st tier to 2nd tier job types including Priest, Mage, Wizard, Hunter, Assassin, Rogue, High Wizard, Champion, Crusader and so one. 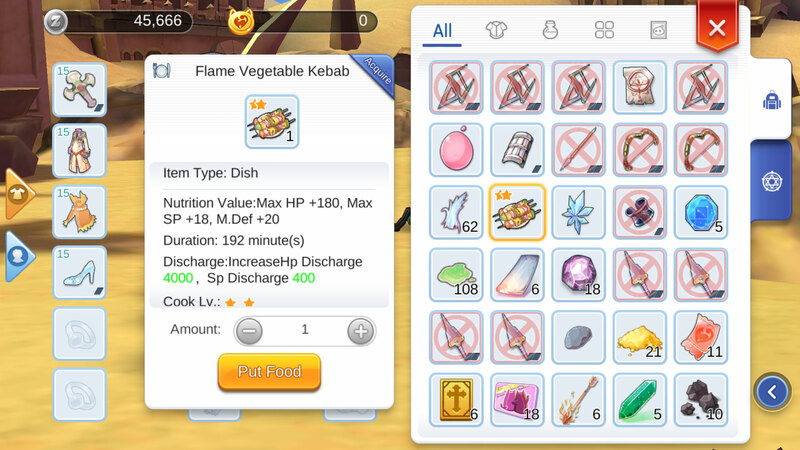 Consuming dishes or food will increase your ATK, M.ATK, DEF etc up to 208 minutes. Let say you consume 3x same foods to increase M.ATK, your M.ATK will increase 3X for that duration. Different type of food has different effects, some increase AGI, Int, Dex and so on. So make sure you consume food that benefits to your character. If you have a Priest, consume food to increase his/her INT and Dex so that the effect will increase the magic attack damage. Thus, with increased attack damage, you can kill a monster as quickly as possible and move on to the next one. 2. Party Up, Get Buff & Level Up Fast with a Priest or Tanker! A Priest can make high damage to demons, they are also a good supporter to their teammates. A Priest can be beneficial for character level up. Go on and invite a Priest in your party. A Priest’s ‘Blessing‘ skills can buff and boost your stats, increase your defence, attack damage and AGI as well as cast shield skill such as Kyrie Eleison so that monsters will temporarily miss their hits, therefore you will hit faster to kill off the monsters before the skill cast ends. In this leveling guide to increase your character level faster, I suggest completing all the 10 mission board quests. It might be quite troublesome when doing the board quests because you need to go forth and back but you can complete all the quests by using your Adventure Meatball. Use the Adventure Meatball to buy 10 Mercenary’s Mission scrolls based on your current base level. 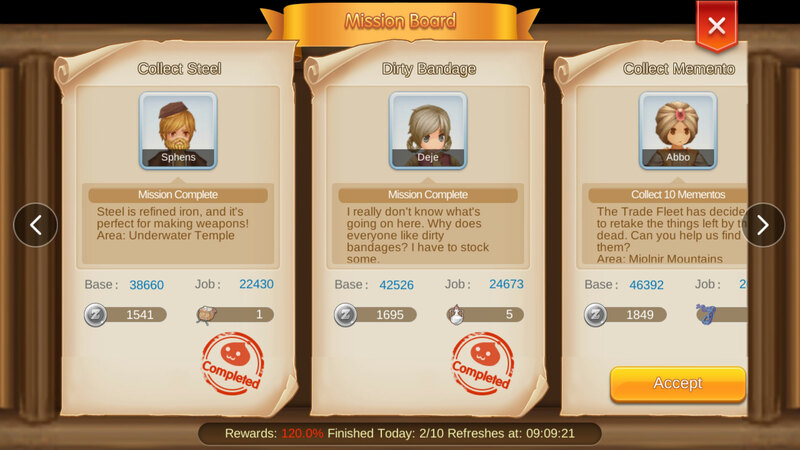 Now go to the mission board and click on all the 10 quests. You can easily complete all 10 quests right away. This method will add a lot of EXP to your base & job level. You can get Adventure Meatball from your Assistant or by tapping on your pet. Find the Messenger Monster Watcher NPC which is available in all cities. Monster Resistance gives 10x EXP gain and is a great way to increase your base and job level EXP. It is recommended to complete all Monster Resistance for an extra boost of EXP and best to complete the mission in the suggested map area. 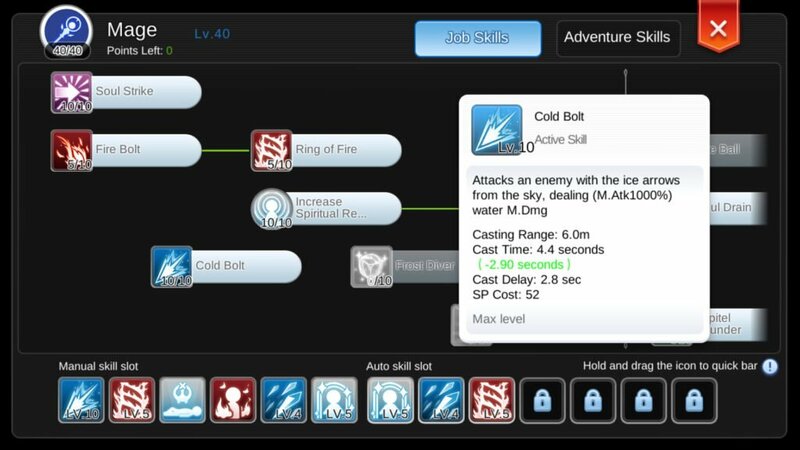 You will see your base and job skill level increases faster than before when you take on the Monster Resistance Mission. Monster Resistance limited to 2x per day but can stack up to maximum 6 missions. Complete all 6 Monster Resistance and the 10 Mission Board for fast leveling will at least get you up to level once a day. Party up with your guild members or use the Auto Part-up to find players to complete your Monster Resistance quest faster. Always look out for NPCs with exclamation marks. The main quest gives a lot of EXP and recommended to complete all when you saw one. Main quests are marked with a red exclamation mark on the NPC while side quest is marked green colour exclamation. You will get base & job level EXP once you completed the quest. Look for the Minstrel NPC for Bard Story Quest. Story type quests can take a long time to complete because you need to kill 300 monsters per story quest. By following this leveling guide, you can quickly complete these story quest by party up with guild members or friends. This will help you kill the 300 monsters faster. You might also need the help of a player in a party with fast attack speed and do high damage to monsters. What does it mean? You will frequently see a group of players running around killing the same monsters. 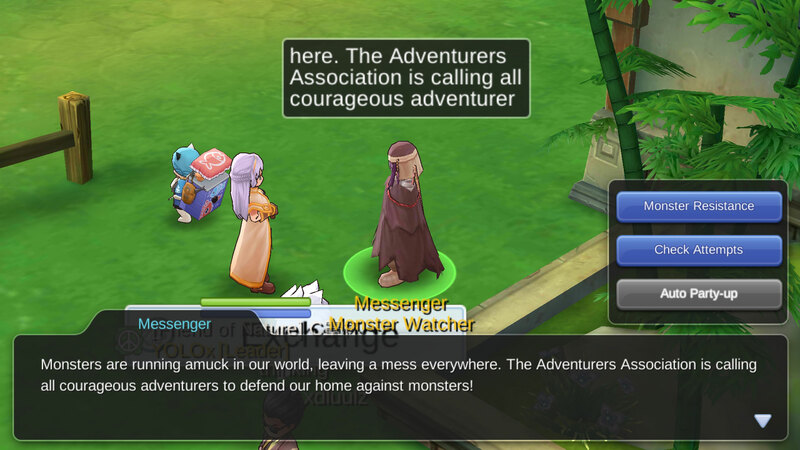 Activate your auto-attack and join in the fun, you will see your character running along with others killing monsters and kill steal (KS). This will help you complete your monster quest faster rather than killing by your own on by one. By increasing your character ATK, M.ATK and max out your job skill levels, you will do more damage to monsters, therefore, gain more EXP for your character. Different KittyCat types yield different effects during your adventures and monster killing. Hire an attacking KittyCat will make additional damage to monsters, therefore, reduce your killing time. 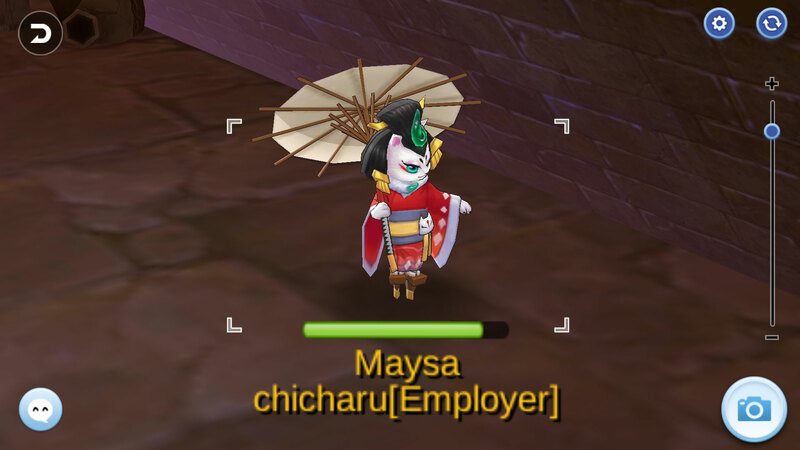 E.g Maysa is a mage type KittyCat and will attack monster for you with M.Atk. More Leveling Tips: There are many articles out there about leveling guide but this post is different from others. If you prefer to watch tutorial video more than reading, I suggest you watch this Ragnarok Mobile leveling cheat sheet video that might help leveling your character faster with extra details. Using the Labor Traveling Machine in your bag is a great way to boost your base EXP and job level even faster. Send your extra pets to work and earn rewards such as Lightning Chains, monster materials, consumables, base potions, job potions and many more. Let your pet work at the Item Shop and gain job and base EXP potion every 50 minutes. A potion can increase adventure’s BASE EXP or Job EXP more than 100,000 points. It depends on whether you get potions labelled ‘M’, ‘L’ or ‘XL’. Cooking Center – Gain an Adventure meatball every 30 minutes. Use the Adventure meatballs and complete the daily Mission Board quest. Item Shop – Gain a lot of useful items especially the potions for BASE EXP & Job leveling. 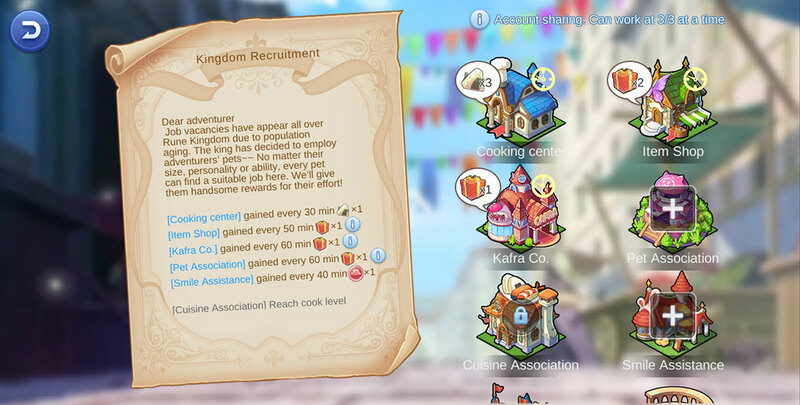 Kafra Co. – You’ll randomly receive Big Cat Voucher, Dyestuffs, Kafra Storage Tickets, Teleport Tickets, More coins and many more. Pet Association – Randomly receive a Colorful Shell or Pet EXP Potion every 60 minutes. Smile Assistance – gain an Eden coin every 40 minutes. 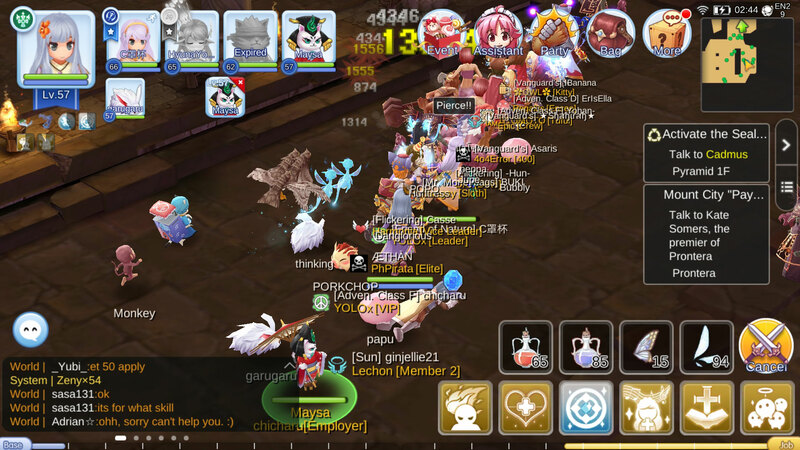 There goes the top 10 basic fast leveling guide for Ragnarok M Eternal Love and I hope this useful guide will help you level up your Ragnarok characters in no time. Happy hunting!